We have the choice to ski, or not. 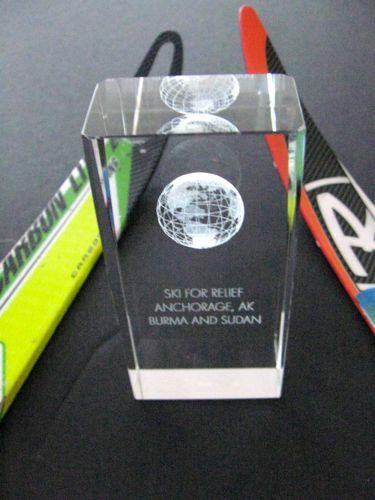 Ski for Relief 2010 through 2018 supported relief efforts sponsored by Grace Nodic Program. 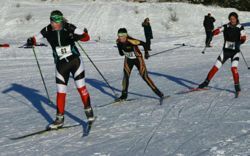 In 2019, Grace and Dimond teams combine to sponsor the Maroon and Gold Challenge to be held synchronous with Besh #5, but the course and post-race refreshments are at Kincaid Park. Choose to Ski!